NEW RULE: The same image, and altered versions of the same image file, can only be entered into one APOY round. Find out more. If you like cityscapes or landscapes then this round is for you. The brief is purposefully loose, and we are happy to receive images featuring anything from contemporary architecture to grand, mountainous vistas. From the early morning sun throwing shadows onto a skyscraper, to the undulating form of hills receding into the distance, the possibilities are endless. Don’t be afraid to be abstract in your interpretation: architecture, for instance, is full of curves, lines and other interesting details. When it comes to shooting the landscape, light is everything – so pay attention to sunrise and sunset times, the weather forecast and tide timetables, where appropriate. Whether you go urban or rural, planning is a must. 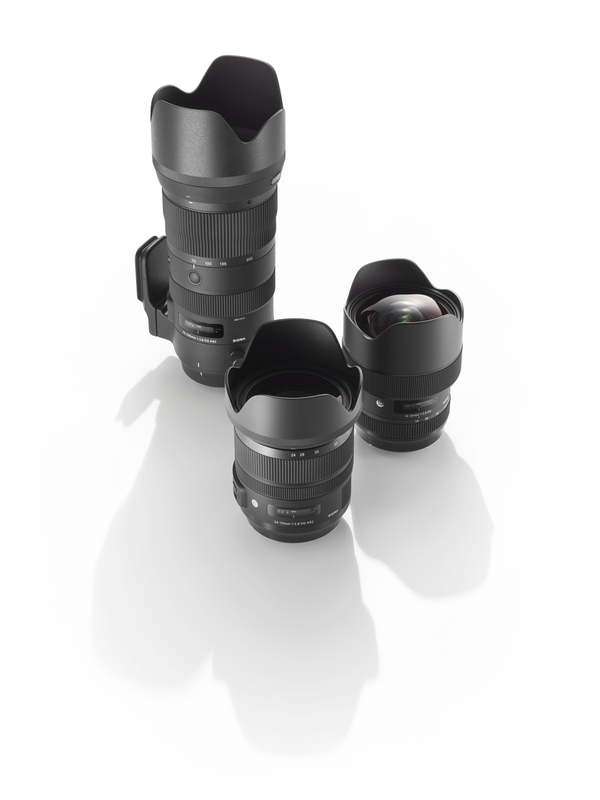 £1,000 of SIGMA prizes, plus subscriptions to Amateur Photographer magazine to be won. Expert panel's winner: SIGMA will give the panel's winner £1,000-worth of prizes of the their choice. Crowd winner: The community vote winner wins a one-year digital subscription to Amateur Photographer magazine, and a year-long master subscription to Photocrowd. The overall winner of APOY 2019 will receive £2,000-worth of prizes of their choice from SIGMA. prize values based on Sigma’s own RRP (as opposed to any dealer prices that might be discounted). To keep photographers anonymous entries are hidden until expert judging has been completed. 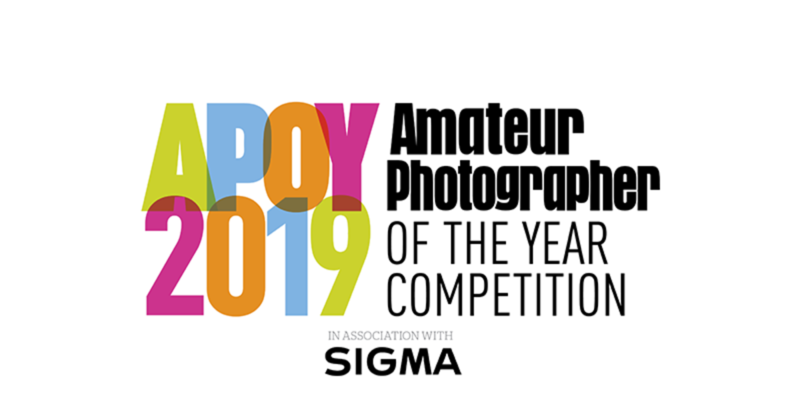 Amateur Photographer magazine invites amateur photographers from around the world to enter its annual competition and the chance to win the title of ‘Amateur Photographer of the Year 2019’.